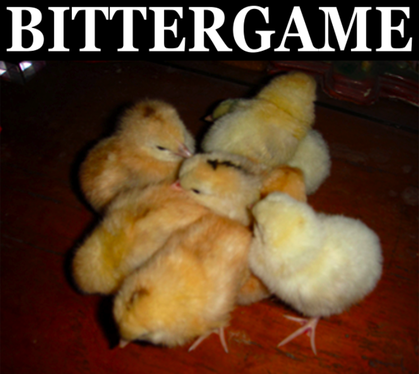 Our potential pool of players include American Game strains and Philippine Game strains from our own yard, from the market, from other yards, and from breeder cockfighters' farms. We keep looking for an individual that might bring better results in the succeeding generations without ruining the established traits of our team's franchise players (i.e. 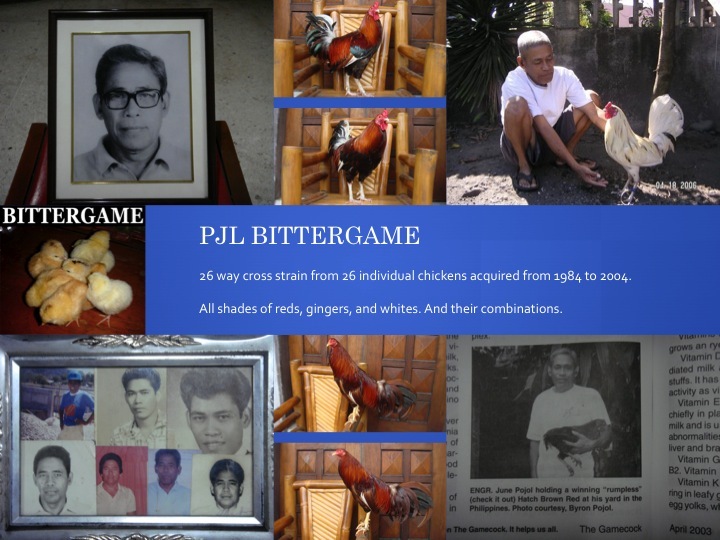 PJL Bittergame Gamecock). Are we going to be 27-way cross or 52-way cross in the future? Our yard is located nearby first class Philippine tourist area of Mount Mayon in Bicol region of the Philippines.